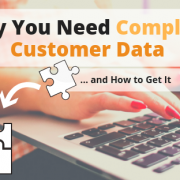 Understanding Your Customer's Phone Numbers; Your Database up-to-date? 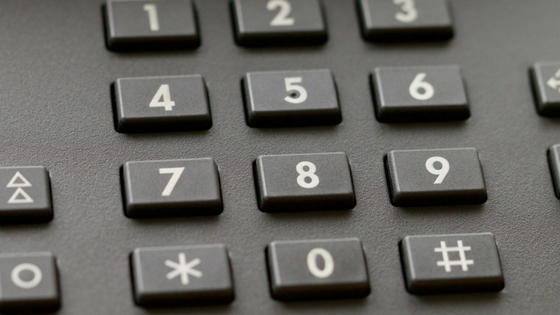 You are here: Home / Uncategorized / How Do Use Your Customer’s Phone Numbers? 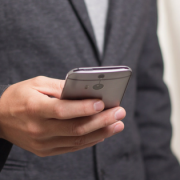 How Do Use Your Customer’s Phone Numbers? Mike owns a company that sell widgets over the telephone to consumers and small businesses. Mike’s company acquires phone numbers from public records and other marketing sources. Mike checks the numbers to make sure they are not on the do not call list. Unfortunately, he doesn’t check to see if any numbers are cell phones. If Mike’s sales people unknowing call cell phones, Mike’s company could be fined. How can Mike protect his company? It’s Simple. SearchBug.com offers an Identify Phone Type tool which is easy to use. Mike can check the phone numbers using an online self service batch tool to check to see if phone numbers are cell phones. 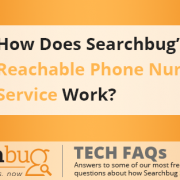 if he needs to check numbers in real time he can use a Searchbug API. This makes Mike very happy since it costs less than a penny per number based on his volume, Mike thinks this is the best thing since sliced bread and sure beats steep fines. and he doesn’t pay any monthly minimums plus he can cancel at any time! Want to protect your company from steep fines, of course you do. So head on over to http://www.searchbug.com/batch/ and see what makes Mike happy. https://www.searchbug.com/info/wp-content/uploads/2014/04/phone-numbers.png 315 560 Noah W https://www.searchbug.com/info/wp-content/uploads/2018/10/SearchbugLogo500x197-e1540304996302.png Noah W2014-04-09 18:29:082014-04-09 18:29:08How Do Use Your Customer's Phone Numbers?